Welcome back to another 'Meet The Jeweller' feature. We first discovered Oonagh over on Instagram, and we were blown away by her bold designs! We always get excited when we receive a notification that Oonagh has tagged us in her latest design using our gems. Want to read more interviews? Discover more jewellers here and be inspired! I am an almost completely self-taught metalsmith and jeweller with a small handmade one of a kind jewellery business based in my garden studio in the lovely little town of Totnes in Devon. After being diagnosed with ME I struggled to attend college or keep up with studies, so I decided to drop out and do a local short course in jewellery making where I made a plain silver band ring. 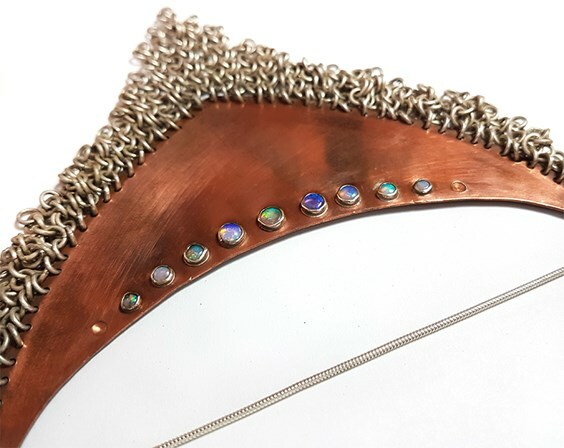 I instantly fell in love with the process of forming, soldering and working with metals and felt it came very naturally to me. After finishing the short course I really wanted to continue learning and creating jewellery. I was lucky enough to qualify for a local young person’s grant that funded me with enough to get all the basic tools and equipment I needed to make jewellery at home. I continued to teach myself, learning new techniques and working with a range of materials. One of the first things I learnt was stone setting as I have always loved gemstones. After a year of learning how to make finished jewellery pieces and collecting the knowledge I needed, I felt confident enough that I could start my own business. 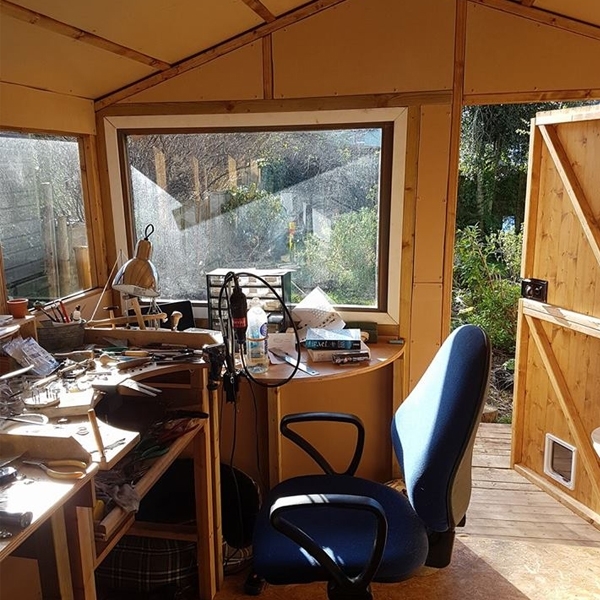 I applied for a business loan to build a studio space in my garden to work from. Throughout this experience, I have taken photographs to document my development of skills and style. I upload these images on social media to share my journey. How would you describe your jewellery and what makes it unique? A lot of my designs are inspired by ancient Viking, Greek and Egyptian jewellery. I love the strong simple shapes with some intricate details and components, I usually incorporate arrow shapes into my designs, I think they fit the shapes and curves of the body beautifully when worn. I aim to create long lasting jewellery that can accompany you wherever life may lead. 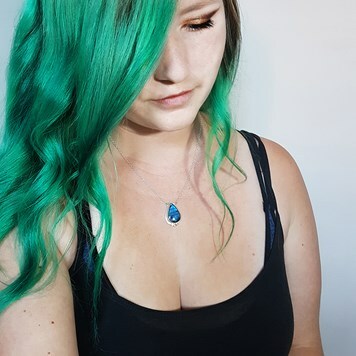 I’d say it probably all started when I went travelling around New Zealand in a little van with my family when I was seven, I was fascinated with the paua shells we were finding on all the beaches and the jade in the rivers, it was magical. I still have a large solid jade fan bird pendant I carved while I was there, too heavy to wear though! Is there one piece of jewellery you never take off? 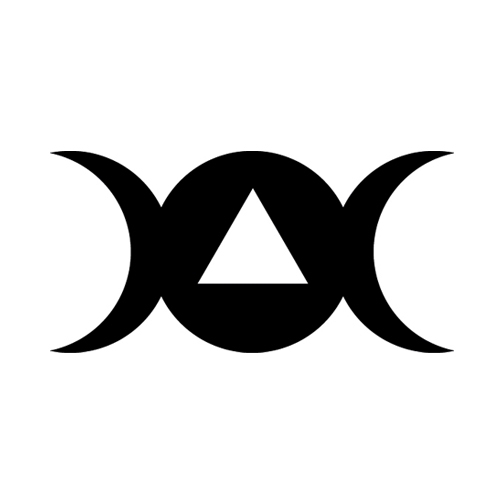 If so, what is it and does it have a special meaning? I inherited a lovely yellow and white gold knot ring set with tiny diamonds from my great grandmother. She really loved gold jewellery and had an amazing collection. I wear it a lot, it’s a lovely reminder of the beautiful and strong woman she was! Tell us more about your sunny garden studio in your home? It’s a great creative space that I share with my two cats, in a lovely thriving garden so I have the constant singing of birds and aroma of flowers drifting in. It's a fairly spacious studio with lots of windows and natural light, always in a state of absolute organised chaos! What’s your favourite tool and why? Definitely my torch. I couldn’t make anything without it, all my designs are soldered, melted or fused so it’s vital. Also I love playing with fire! What’s one technique you would like to master and why? Flush setting is at the top of my list! It would open up lots of new design possibilities with setting gemstones. My favourite way of texturing metal is sprinkling silver dust/filings onto the silver piece and fusing them on (reticulation). This can create lovely natural textures and comes out with many different results. 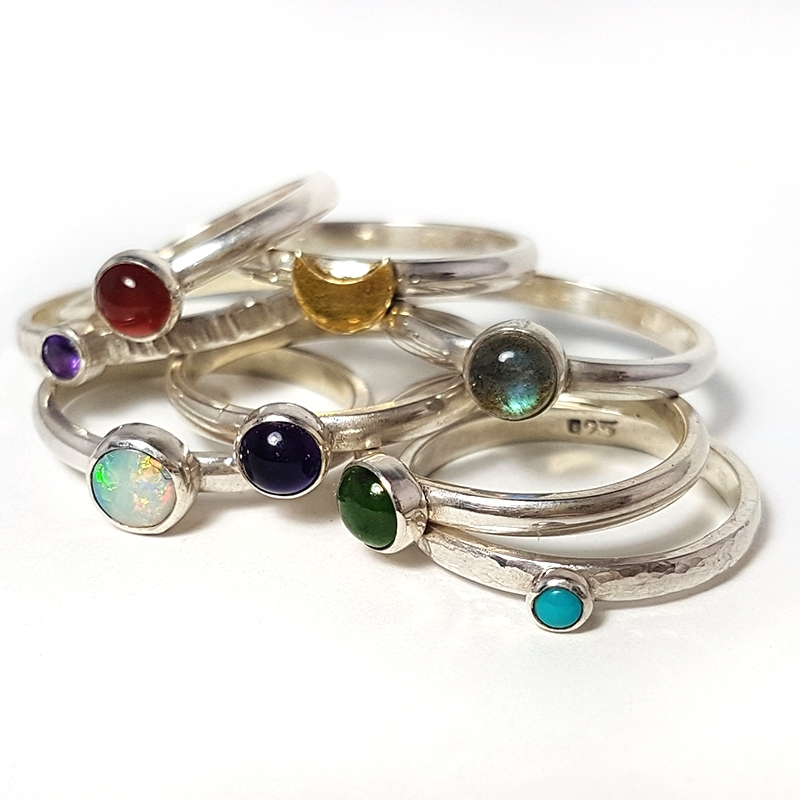 We love your stacking rings, what’s your favourite thing about making these? I wanted to make a collection of rings for people with a smaller budget, but wanted to keep the unique feel of my other rings. With my stacking rings you can personalise them by picking different combinations of rings to fit together. 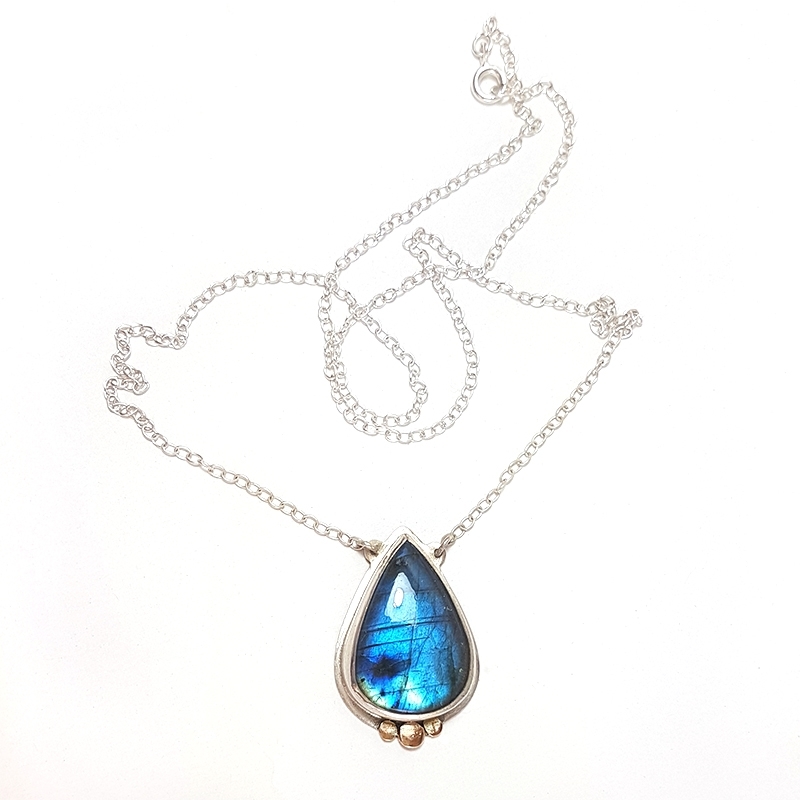 We love your opal jewellery designs, what is it you like most about this gemstone? 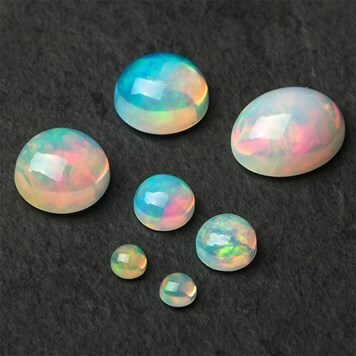 In my opinion, opals are the most beautiful gemstone in the world! They react to light in magical ways showing flashes of rainbow colours like little universes trapped in a gemstone. Each opal is so unique, making every one very precious and special! What is your favourite metal to work with and why? I love working with yellow gold, it is such a beautiful natural precious metal. Also the history of it, gold played important roles in many ancient mythologies and civilisations. It really connects to the ancient artefact style that I incorporate into most of my designs. We love your use of gemstones throughout your designs, what’s important to you when purchasing new stones for your designs? I absolutely love gemstones! All of my designs centre around the natural gemstones I use, all individually chosen based on how they change with the light, react to each other, their surroundings, the metals and the wearer. Do you have any other creative hobbies you enjoy doing? I really enjoy hula hooping! Learning new tricks is always fun. It also really helps to improve my back and posture after spending a lot of time at my bench. Top 3 favourite gemstones you love to use the most and why! 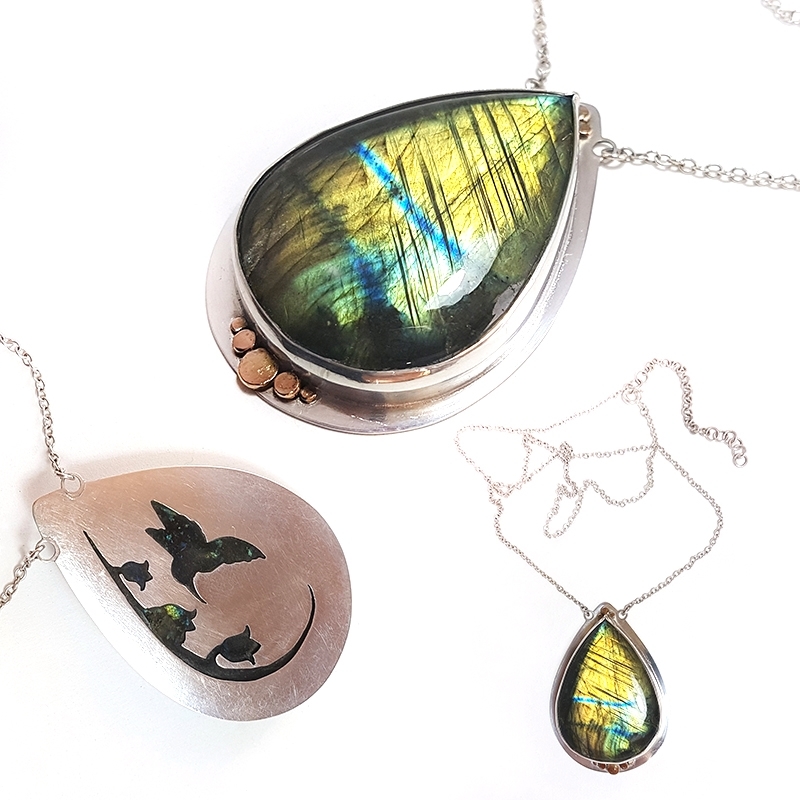 Opals, labradorite and moonstones, I love how they react to light with beautiful flashes of colour! And they come in a magnificent range of types, colour and forms. All unique and magical. Labradorite is such a stunning gemstone, again offering a lovely play of colour. 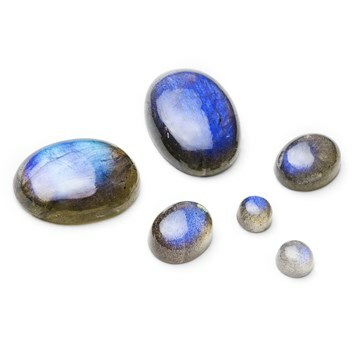 Discover labradorite cabochons, faceted stones and beads in our collection. Including some one-off, limited edition stones such as this one! Moonstone has a glowing sheen of blue and white, resembling mesmerising moonlight! 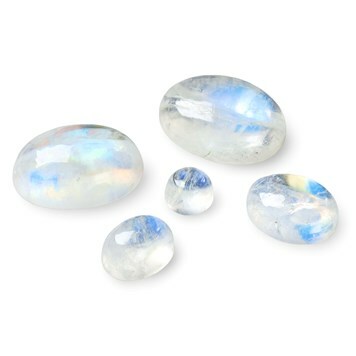 We have a range of moonstone cabochons, faceted stones and beads for your handmade designs. Want to feature on our jewellery making blog? Whether you want to share your story, a step by step tutorial, a workshop tour or something else - we'd love to hear your ideas.